Also referred to as “Akhand Dhuni Temple” is a Hindu shrine located in Uttarakhand known as Triyuginarayan. 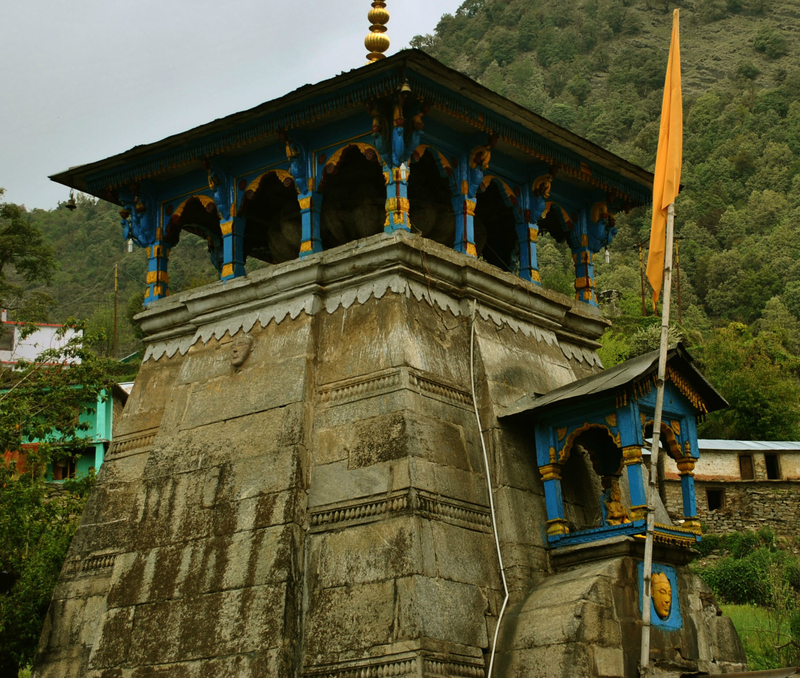 This Lord Vishnu devoted temple is situated in a village called Triyuginarayan in the Rudraprayag district. Apparently, the site on which this temple was built is supposed to have served as the venue for Lord Shiva and Goddess Parvati’s marriage. Furthermore, in the courtyard of this temple lies a water stream that provides regular water supply to four bathing ponds (considered to be pious) situated in close proximity to this temple. The railway station closest to this sacred site is located in Rishikesh at a distance of 212 km. The Rishikesh Railway Station is well connected to major cities in the country. There are two routes from New Delhi to this temple, and they are via NH334 and via NH7. There is one route from Haridwar to this temple, and it is via NH7 and NH34. There are two routes to from Gurugram this temple, and they are via NH334 and NH7 and via NH9. There are two routes Dehradun to this temple, and they are via NH7 and via Chamba-Mussorie Road. According to a popular Hindu folklore the Triyuginarayan Temple was built to honour the sacred marriage between Lord Shiva and Goddess Parvati. Furthermore, it is said that Lord Vishnu himself acted as the brother of Parvati and took care of arrangements, while Lord Brahma was assigned the role of the priest. In addition, within the complex of this temple lie three ponds supposedly possessing medicinal properties namely the Rudra Kund, Brahma Kund, and Vishnu Kund. The water to these three kunds is provided by the “Saraswati Kund” which according folklore is said to have originated from the navel of Lord Vishnu.